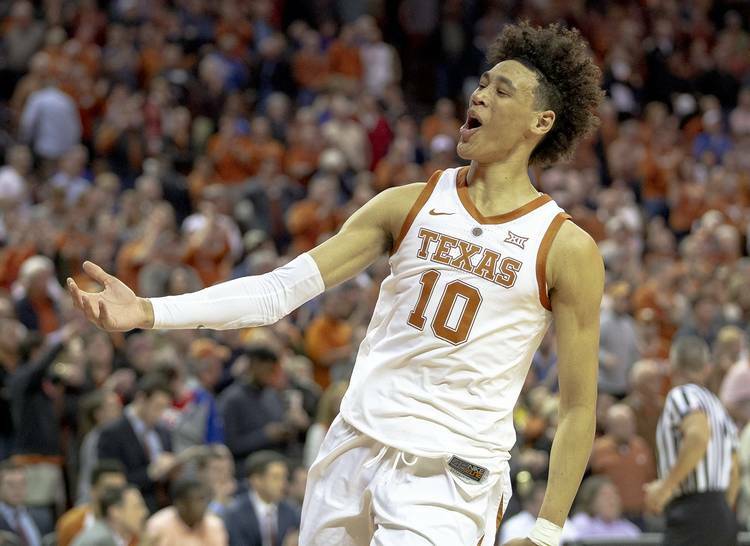 The Texas men’s basketball team got a much-needed win over Kansas and looks to keep winning as it faces Iowa State on the road this weekend. Coverage is on ESPN2 Saturday at 1 p.m. The women’s basketball team also plays Saturday, facing Oklahoma in Norman at 3 p.m. Coverage will be on Fox Sports Southwest. Sunday will be the Malcom/Malcolm Brown Super Bowl. One way or another, a Longhorn will end up a Super Bowl Champion after the New England Patriots face the L.A. Rams in Super Bowl LIII. Running back Malcolm Brown won’t play due to an injury, but Malcom Brown can help the Patriots win a Super Bowl for the second time in his four-year career.